Every year, the TCM Classic Film Festival serves as the launchpad for several newly restored classic films. 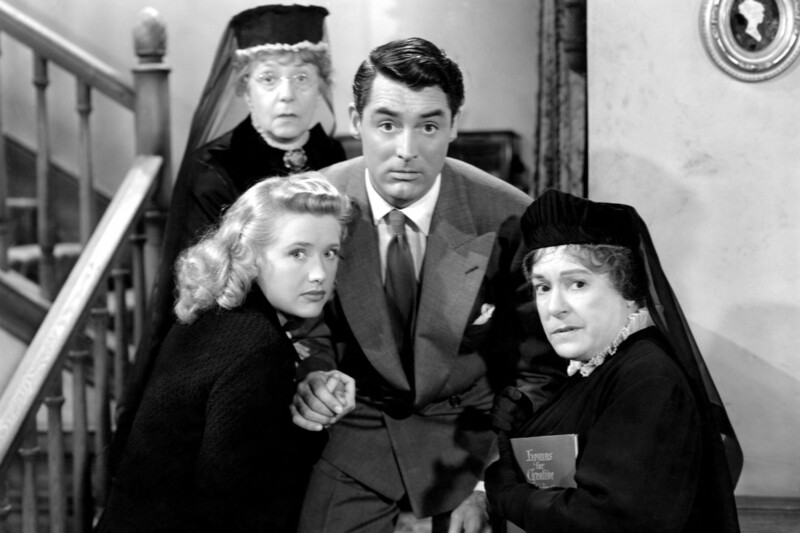 From colorful (and underseen) 1950s confections like THE COURT JESTER starring Danny Kaye and Angela Lansbury and THOSE REDHEADS FROM SEATTLE (in outrageously silly 3D) to two beloved Cary Grant pictures, THE AWFUL TRUTH and ARSENIC AND OLD LACE (which received an ultra-rare 35mm print restoration), audiences were treated to stunning reminders that classic film preservation is alive and well. If you fear you missed out, don’t worry: one or two of these may just find their way onto the Paramount screen this summer! In the early days of cinema, movies were printed on nitrate film, a material that imbued the images with deep blacks and astonishing colors. Alas, that same material proved to be highly flammable and would, on occasion, catch on fire and kill everyone in the theater. But, with special renovations made to the projection booth at the Egyptian theatre, the TCM Fest was able to show four gorgeous nitrate prints to a public audience for the first time in a long time. Acclaimed director and film preservation champion Martin Scorsese himself was there on night one to present, what else, a Hitchcock film (a stunning print of the 1934 version of THE MAN WHO KNEW TOO MUCH). LAURA, BLACK NARCISSUS, and the rarely seen Ginger Rogers comedy LADY IN THE DARK followed, proving that nitrate really does look like nothing else. The stars were out at the TCM Fest this year. In addition to the aforementioned Scorsese appearance, Albert Brooks talked BROADCAST NEWS, Peter Bogdanovich spoke candidly about the making of his legendary film THE LAST PICTURE SHOW, and the still-feisty Mel Brooks stole the show with his introduction of Hitchcock spoof HIGH ANXIETY. 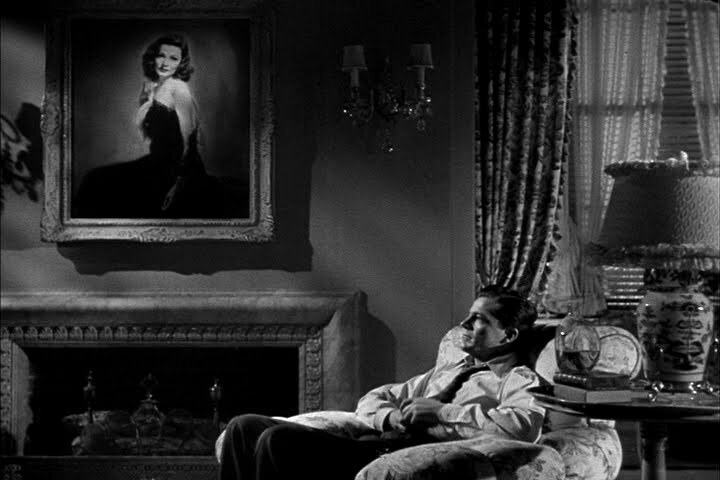 In telling the story of Hitchcock’s involvement with Brooks’ film (which was actually considerable), Brooks recounted how Hitch, after watching the finished cut of the film, exited the screening room in silence and left Brooks worried that he had hated the finished product. However, the next day, Brooks received one of the most expensive bottles of wine in existence with a note of congratulations from the master of suspense. 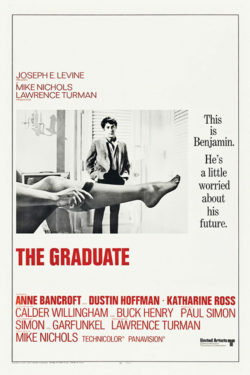 1967 was one of the all-time great years in the history of American filmmaking, and the fest paid tribute to that year with several anniversary screenings. 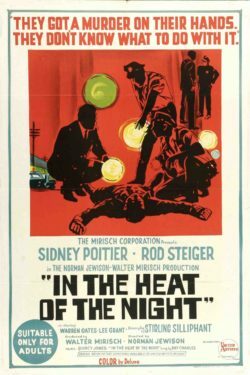 From comedies like BAREFOOT IN THE PARK and the newly restored THE GRADUATE to thrilling dramas like BONNIE AND CLYDE and IN THE HEAT OF THE NIGHT, audiences looked back at what proved to be a pivotal year in the history of Hollywood filmmaking. We’ve already announced BONNIE AND CLYDE for the opening weekend of our Summer Classic Film Series, and I think it’s a safe bet we’ll see a few more of these 50-year-old treasures as well. We’re about a month away from the announcement of the full summer film line-up, so stay tuned to this page for all the updates!